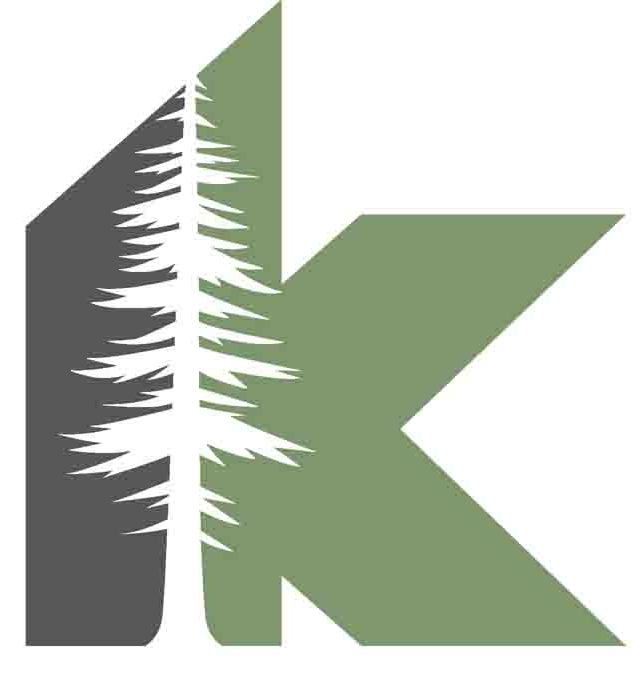 Koinonia is the best kept secret of the Santa Cruz Mountains. 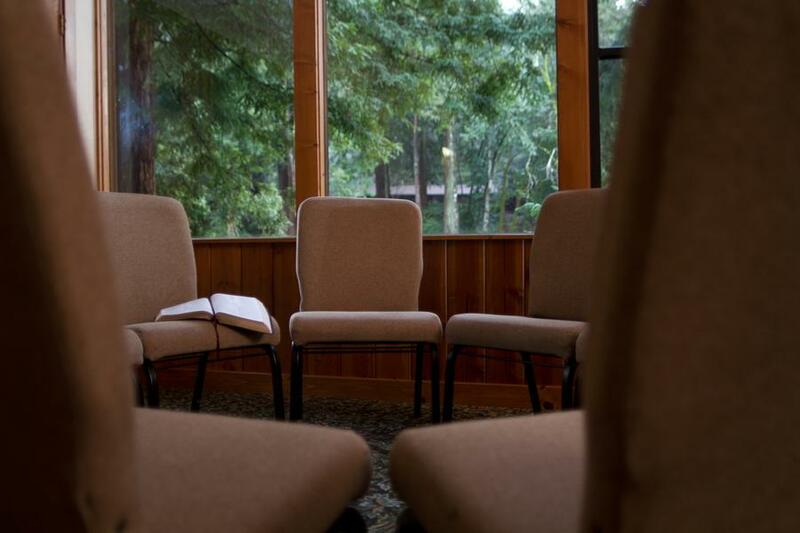 We'll make sure you're all set with meeting rooms, outdoor gathering places, modern dorm-style cabins and various recreational offerings to serve your unique group. 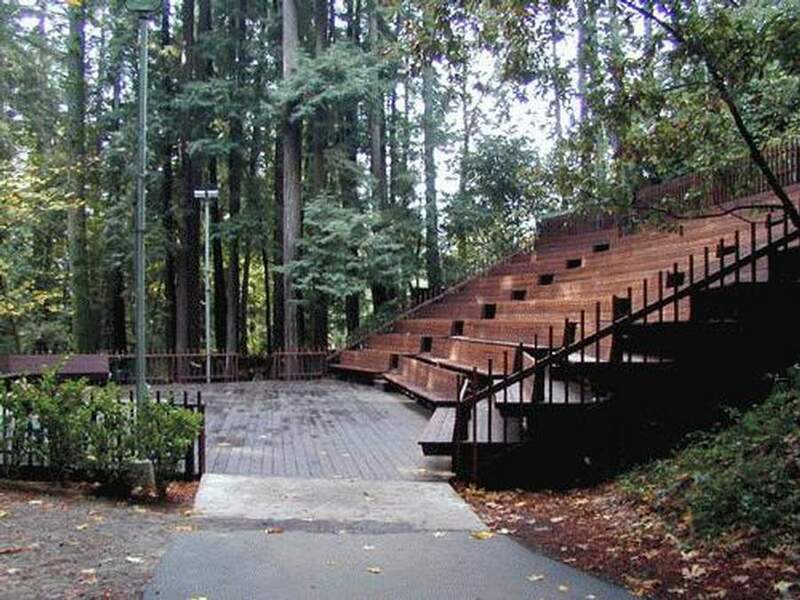 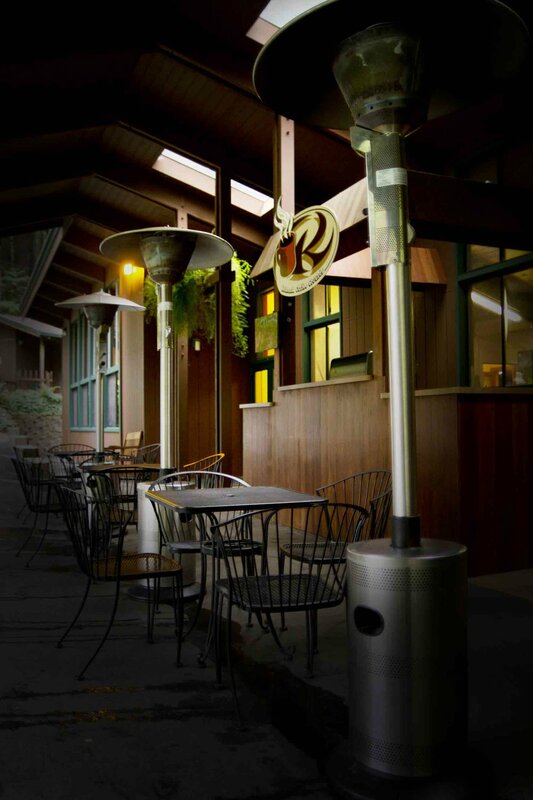 Tucked away in the beautiful redwoods, Koinonia is the perfect location for retreats, conferences and intimate group gatherings. 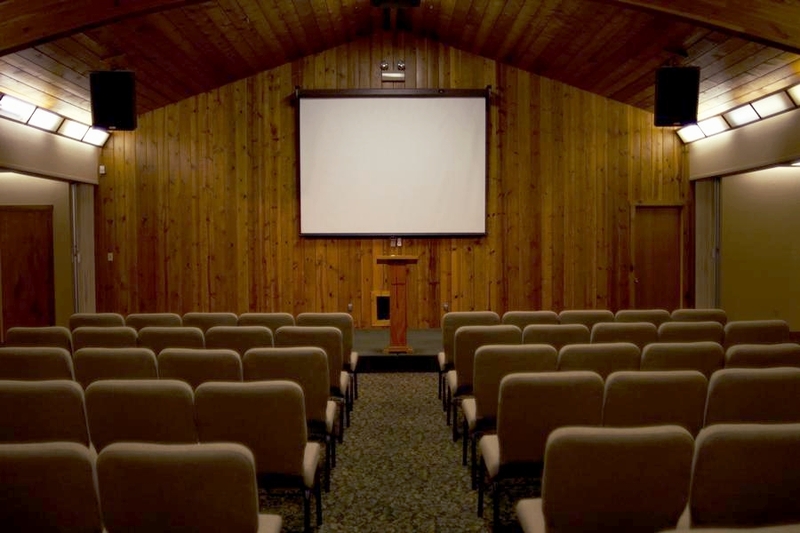 Contact Pablo today to start planning your conference or retreat!